There have been some reports to us about an issue with Intel Active Management Technology, Intel Small Business Technology, and Intel Standard Manageability . It might be a good idea to review Intels security bulletin INTEL-SA-00075, which outlines a Privilege Escallation vulnerability. Yes, thats all the way back to gen 1 Core CPUs (Nehalem era , 2007) right up to the latest Kaby Lake chips. Intels mitigation guide  posts a detailed document on removing the supporting code in Windows by disabling or removing the affected service, either from the command line or in Group Policy. What it boils down to is you want to stop and disable the LMS Service (Local Management Service), then delete LMS.exe. On my (not managed by AMT) laptop, this shows up in the services list as Intel(R) Management and Security Application Local Management Service. LMS.EXE is located in C:\Program Files (x86)\Intel\Intel(R) Management Engine Components\LMS. expect, Im locally vulnerable (watch out for the next crop of malware and metasploit modules! ), but not remotely vulnerable. Now that Ive dumped the LMS service, Im (as far as I know) OK (for now) on this front. # The Variable has to be encapsulated in or this poorly written script will error out. What should you do right away? Go back to the Critical Controls (https://www.cisecurity.org/controls/) - get a good, complete hardware inventory together, and get a good software inventory - know whats in your organization and on your network, and know whats running on that gear. This includes elevator controls, industrial presses, MRI machines, point of sale stuff, TVs, DVRs and photocopiers - all of it! Without knowing whats on your network, the best youll do is to get a reasonable percentage of affected systems - youll never patch the machines you dont know about. This bug is something thats going to stick with us for a good. long. time. Remote management features that have shipped with Intel processors for almost a decade contain a critical flaw that gives attackers full control over the computers that run on vulnerable networks. That's according to an an advisory published Monday afternoon by Intel. 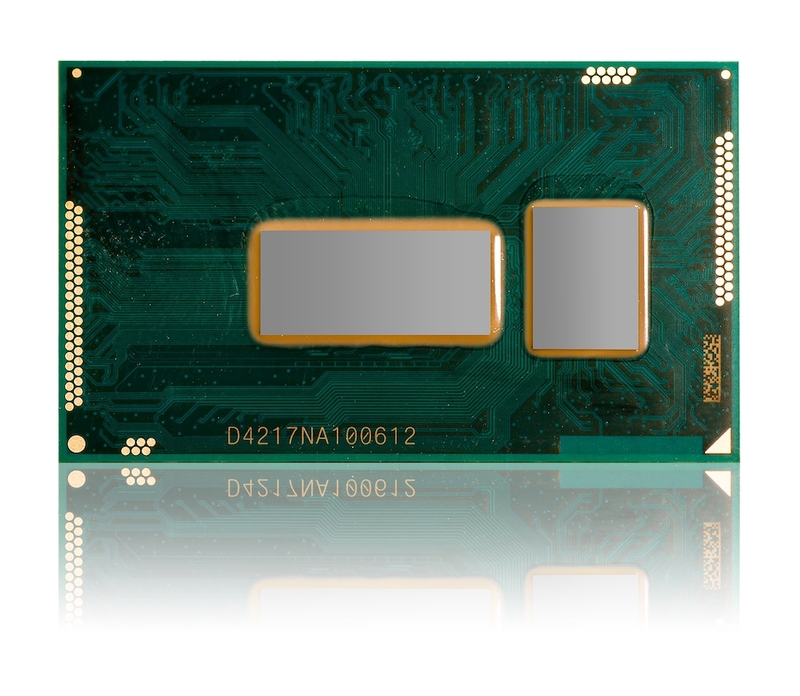 Intel has released a patch for the vulnerability, which resides in the chipmaker's Active Management Technology, Intel Small Business Technology, and Intel Standard Manageability. Business customers who buy computers running vPro processors use those services to remotely administer large fleets of computers. The bug doesn't affect chips running on consumer PCs. The chipmaker has rated the vulnerability critical and is recommending vulnerable customers install a firmware patch. Risk maps need to be kept updated. If you use information security risk maps appliable to your industry and wont build your own maps, you will eventually miss a critical risk and it will cost you big time and resources to control it. Enlarge / This is what Greyhound.com e-mails you when you forget your password. When it comes to websites with bad password policies, there's no shortage of bad actors. Sites—some operated by banks or other financial services—that allow eight- or even six-character passwords, sometimes even allowing letters to be entered in either upper- or lower-case? Yup. Sites that e-mail forgotten passwords in plaintext? Sadly, all the time. Ars largely stopped reporting on them because they're better covered by Twitter accounts like this one. But recently, I saw a site policy so bad I couldn't stay quiet. It's Greyhound.com, a site that among other things lets people book bus travel and redeem rewards for past trips. The site allows passwords as short as four characters—including 1234. 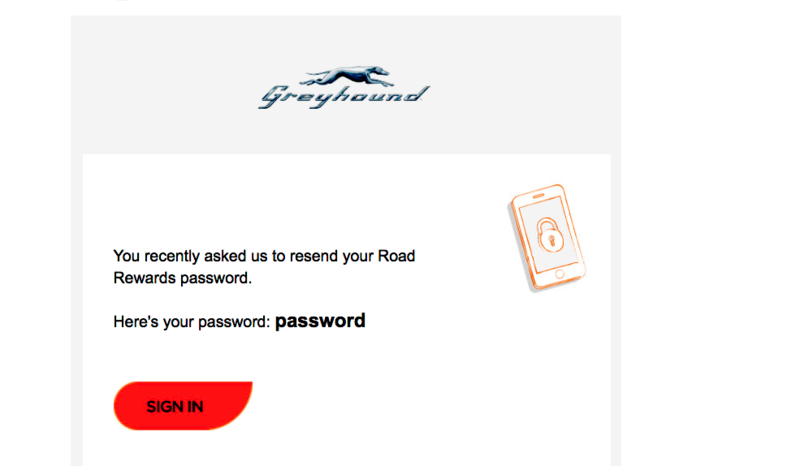 And when a user forgets a password, Greyhound.com will send the plaintext of the PIN or password in e-mail, an indication that the site isn't using any sort of cryptographic hashing to protect user passwords in the event that Greyhound's database is ever breached. 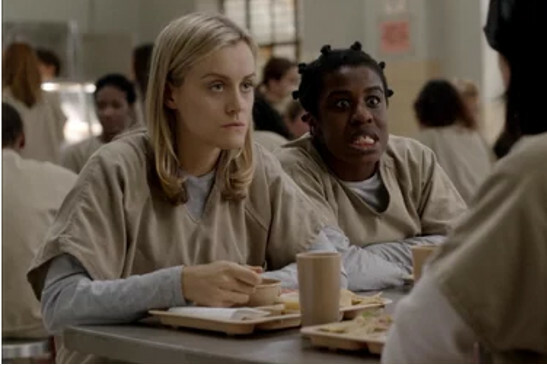 An individual or group going by the name "thedarkoverlord" has posted much of the upcoming season of Netflix's series Orange is the New Black, apparently as punishment for not paying an extortion demand. According to information obtained by Databreaches.net, the episodes were stolen from a post-production studio along with episodes from dozens of other television programs on Netflix and other networks. And the person or people behind the breach are now attempting to further extort the networks that distribute the programs. Whoever is behind "thedarkoverlord" has breached a number of small and mid-sized organizations' networks over the past year, apparently by exploiting common vulnerabilities in their websites to gain access. In each case, according to Twitter posts and Pastebin notes by the hacker or hackers, those responsible have posted proof of breaches to GitHub and attempted to extort payments in bitcoins from the victims, threatening to dump customer data and other records if they failed to comply. One target was a US Navy supplier, according to a report from DataBreaches.net (though no sensitive information was part of the breach). Thedarkoverlord has also been active on xEdic, a dark web site trafficking in "brute-forced" credentials for Remote Desktop Protocol (RDP) servers, according to a report from Flashpoint. Credentials purchased off the marketplace were used in a number of hospital breaches connected to thedarkoverlord.